Today, if you are seeking to grow your brand’s profile, promote an event or generate new prospects for your products and services, you can achieve global profile at a fraction of the traditional costs. But planning is essential. Following a decade of convergence with IT, marketing has evolved to a point where it offers a plethora of opportunities but a perplexing range of choices for organisations. This complexity is constantly accelerating, and making informed strategic choices is a significant challenge. This is particularly true for organisations that can’t justify in-premises marketing / technology departments. At Aspire, we are passionate about change and offer expertise and solutions to client organisations that are otherwise out of reach. Our ‘reach and connect’ service has been created with this in mind. We demystify the marketing and sales challenges and bring clarity that enables organisations to achieve global reach and profile without the traditional big ad spend. Where to focus your marketing efforts? How to best use each medium? Our technology informed strategic marketing process enables us to answer these questions for you in a highly focused way. We will create a state of the art digital campaign underpinned by a channel, content and creative plan that will deliver strategic value and tactical focus to your organisation. We will show you how to utilise new platforms such as LinkedIn, Google and email marketing as part of an integrated programme that also harnesses your traditional sales and marketing techniques. This combination of new and old creates a powerful level of cut-through that gets your messages in front of the right people in an appealing and highly distinctive way. 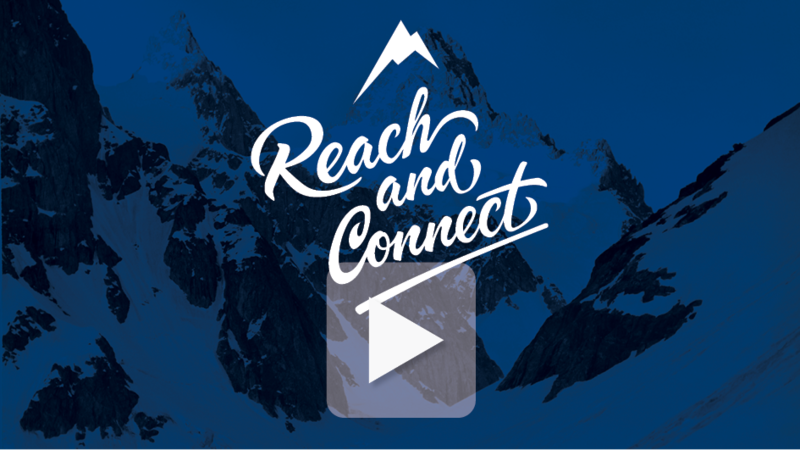 So if you have a brand, marketing or prospecting goal, ‘reach and connect’ with Aspire. We will develop for you a customised programme that will bring your strategic vision to life and maximise your sales potential.